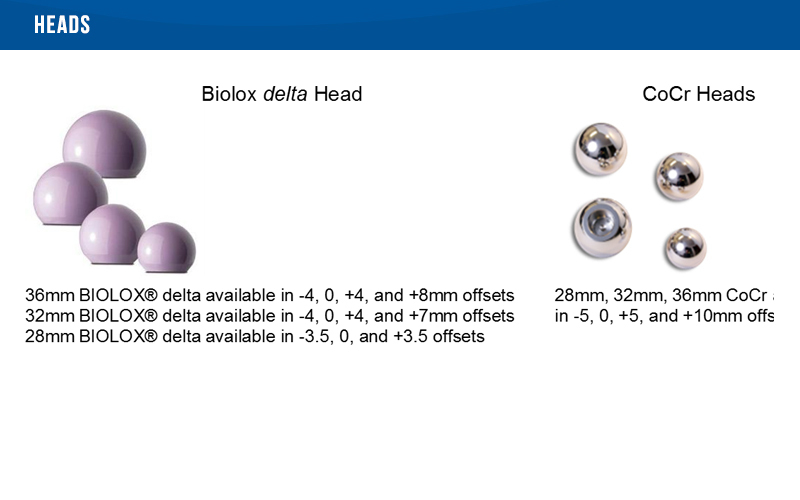 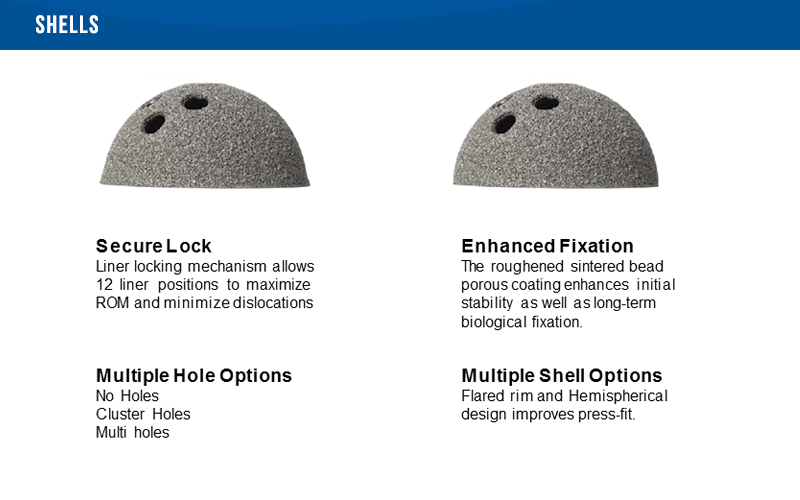 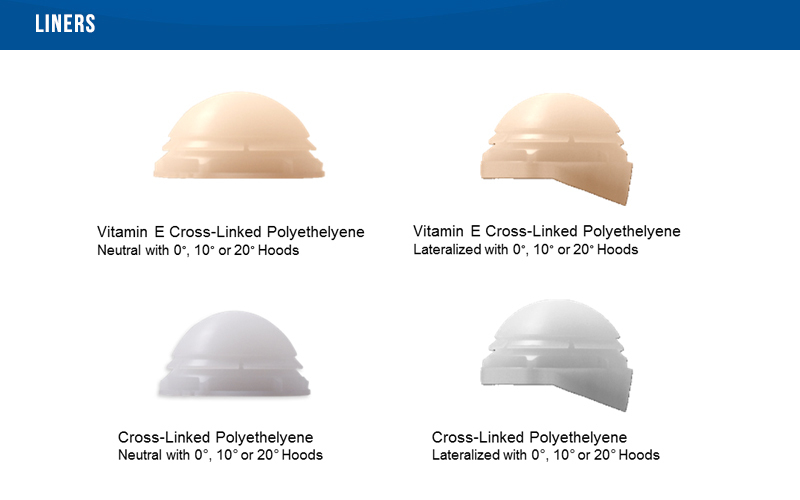 The Consensus Hip System was developed from well established and clinically proven design principles. 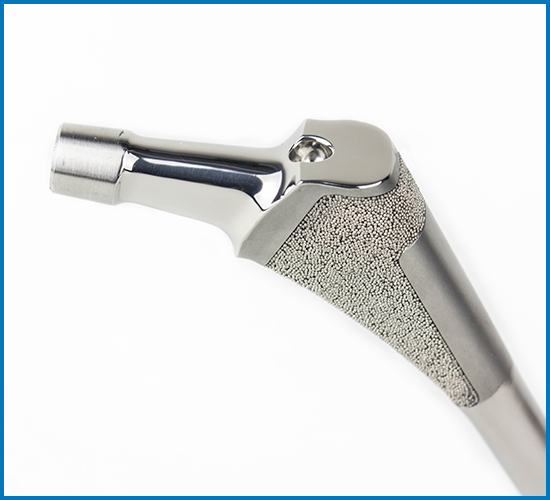 The Consensus Hip System restores the original anatomic position of the femoral shaft to the acetabulum. 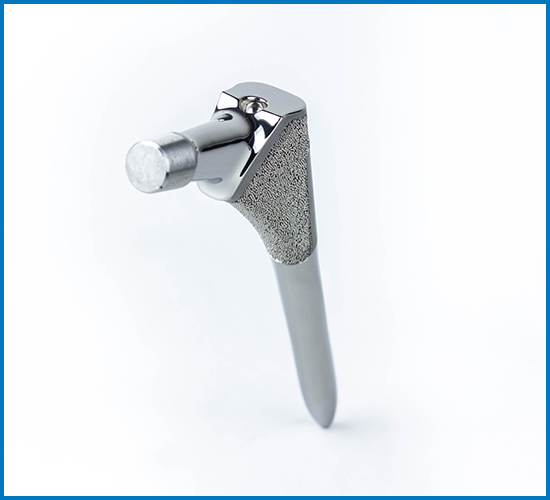 The stem is designed to facilitate restoration of a wide variety of femoral geometries. 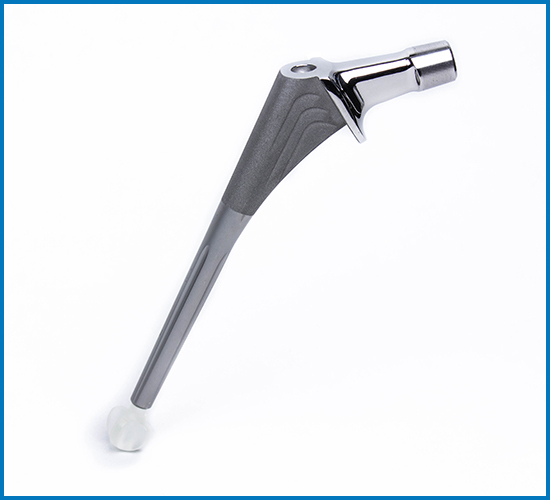 The position and angle of the femoral stem taper with respect to the femoral shaft and lesser trochanter is set at the neutral average of all femoral geometry. 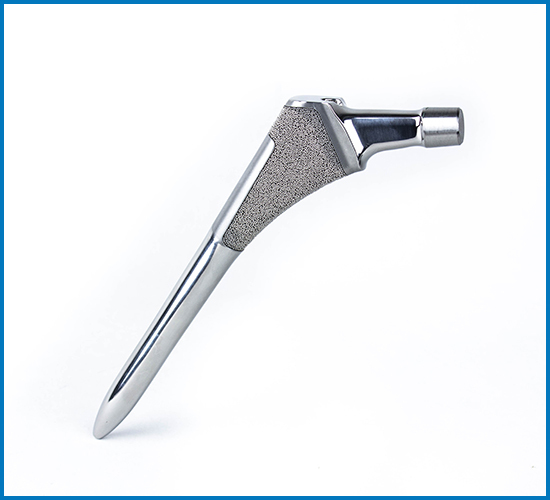 The Consensus stem incorporates a compound proximal wedge (CPW) design. 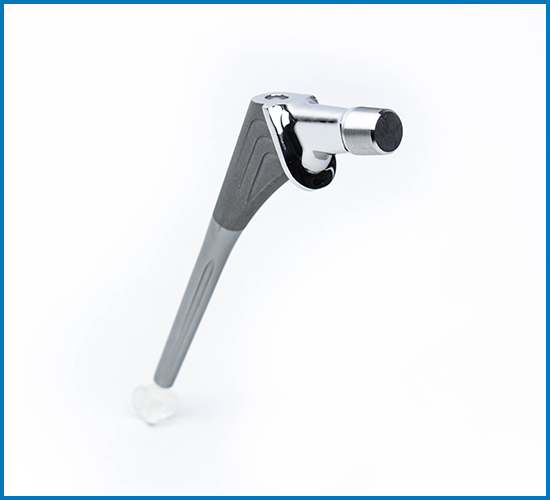 The stem is tapered in the sagittal, coronal, and transverse plane. 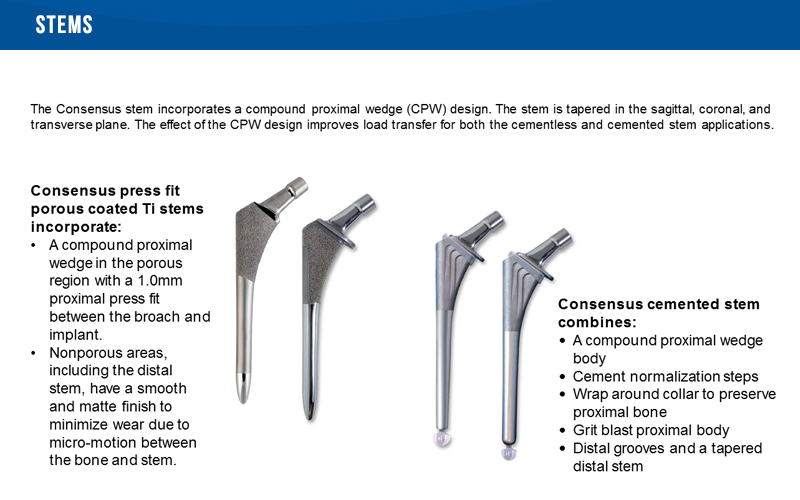 The effect of the CPW design improves load transfer both the cementless and cemented stem applications.